Famous Insomniacs Who are Celebrities! 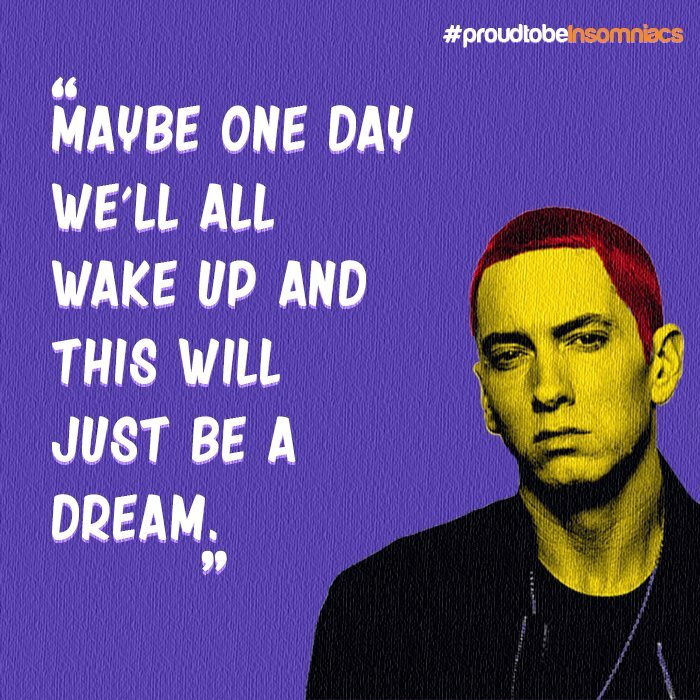 Eminem, rightly titled as the ‘Rap God’, once admitted that he wrote a song about his insomnia once it got to a point that he couldn’t bear it. Hence, ‘Deja vu’ was written with respect to his usage of pain killers and sleeping aids that slowly turned into substance abuse. It was for this very reason that he was sent to rehab, receiving treatment and help for his insomnia. 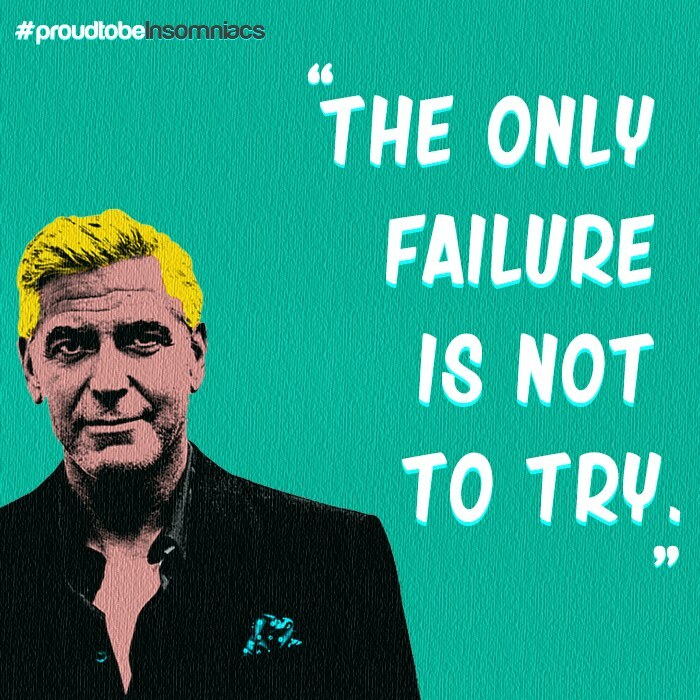 Even though George Clooney has been number one on the list of celebrities’ women want to get married to for decades, he has stated in past interviews that insomnia is something he’d like to overcome. The actor used the television as a distraction, no matter if it was turned on or off. Even if it was turned off, his mind would go to all sorts of places, leaving him awake. The star with mass appeal used to take the help of psychologists and study sleep disorders in order to help herself with her sleeplessness. She found that staying away from the bed when she was not sleepy would help her to fall asleep easier, in turn keeping her from tossing and turning. She would also employ lucid dreaming to control her sleep frustration. 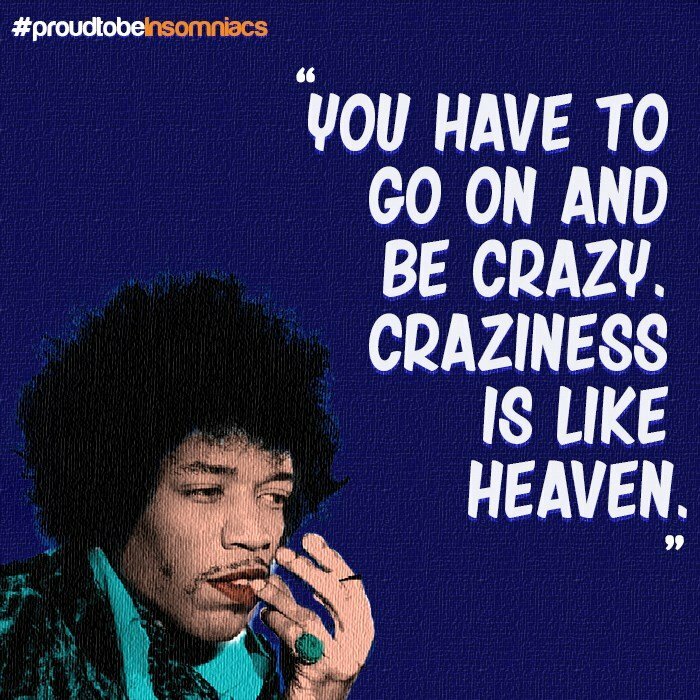 Even though he was known for his electrifying presence on the stage whenever he performed, Jimi Hendrix was a poster child for insomnia. He was known for keeping those who followed him on the road awake throughout the journey. He would play for days without taking a break, often frustrating his band mates as not everybody could hang with his type of energy and raw passion. His abuse of drugs would also further aggravate his insomnia. 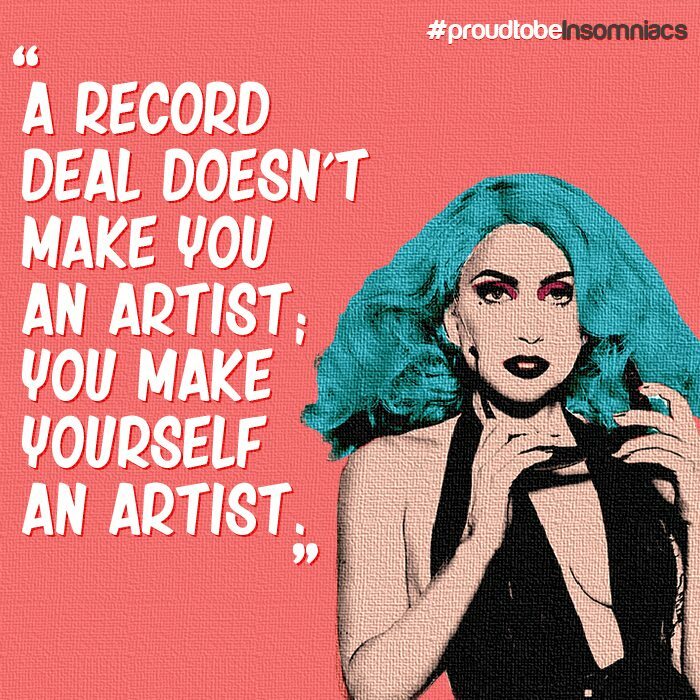 Many know her for her risqué performances and pimped-out costumes (for the sake of art), but what most folks can’t tell is that she has had her own struggles with insomnia. The artist would dedicate each of her performances to her loving fans, further fuelling the need to do more for them. 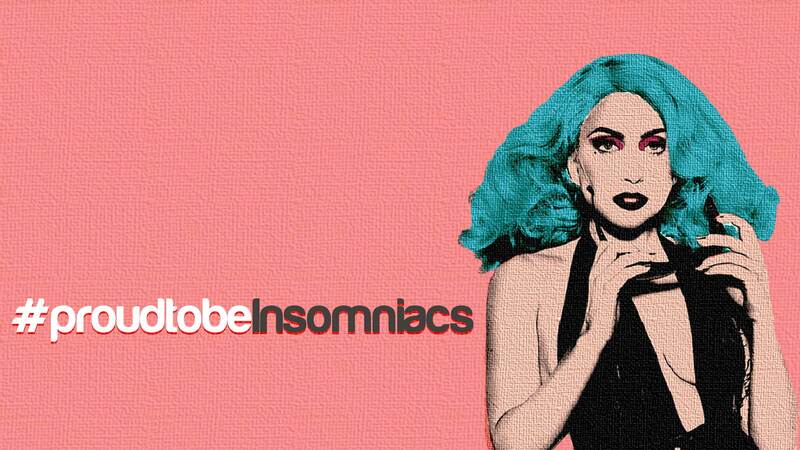 Lady Gaga would not rest for up to three days at a stretch and would refuse to take medication for the same. 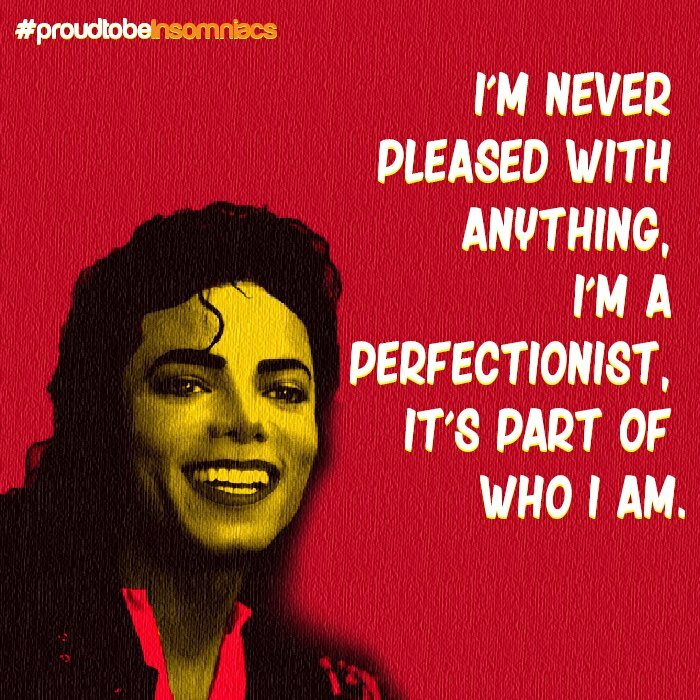 The perfectionist that he was, the King of Pop would have trouble sleeping as his creative juices would be flowing the most during the night. Hence, he would resort to taking medication for his treatment, ultimately resulting in his demise. It’s of little wonder why there hasn’t been any other performer who had the ability to run the show with over four decades of non-stop hits, reinventing the genre of pop for good. 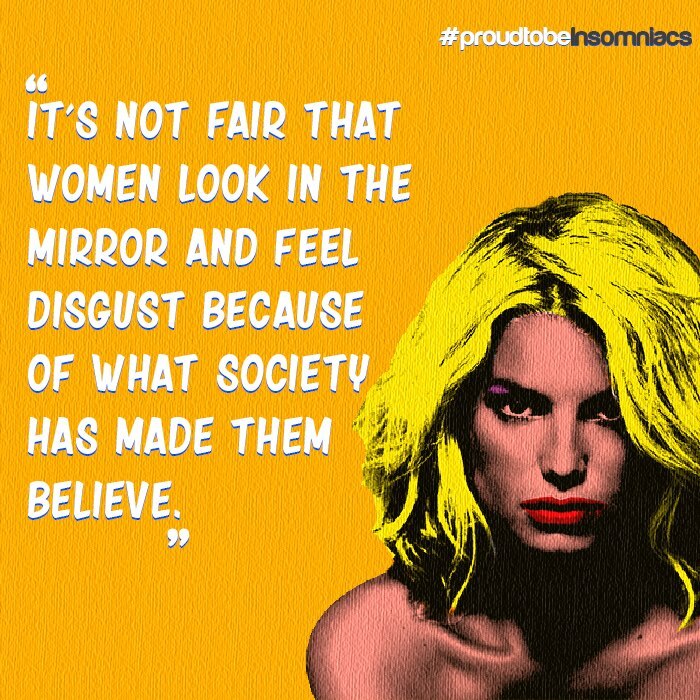 Madonna’s brother stated his sister would treat her insomnia with medication, blaming her sleeping problems on her unstoppable need for fame and fortune. The famous singer herself wouldn’t disagree to her brother’s claims. 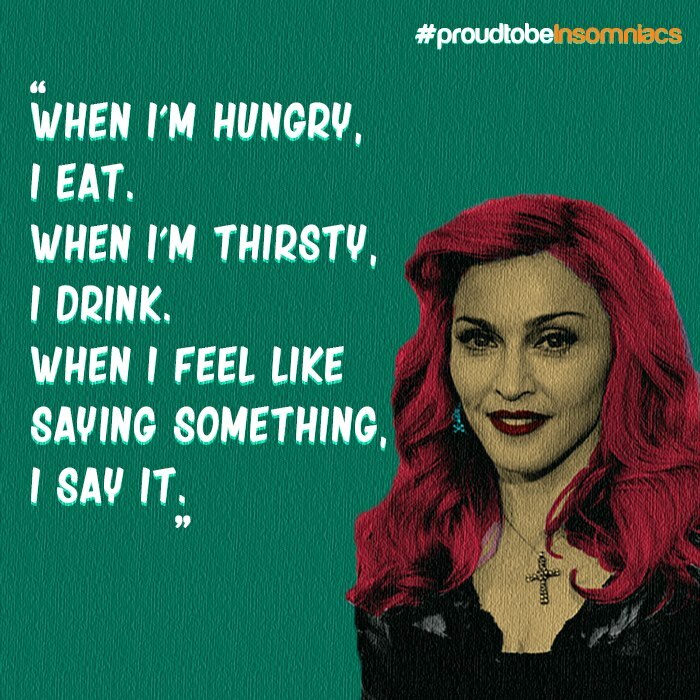 Madonna would barely sleep for 2 hours per night, dedicating her time instead to thrilling fans with cutting edge themes, dance moves and outfits. Ever since the birth of her new baby along with the name of her ex-cheating husband causing troubles for her, the actress would survive on 3 hours of sleep per night. Her abundant sense of humour would serve as an excellent cover for her sleeplessness. 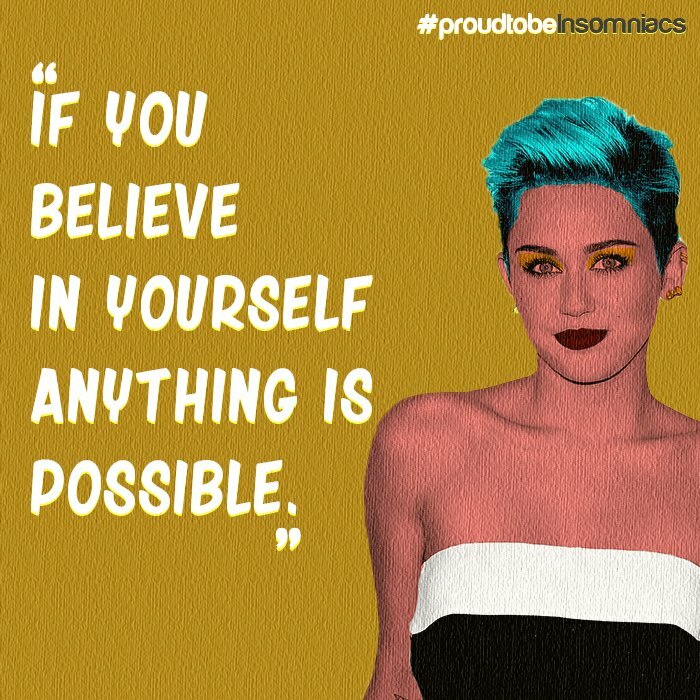 At the youthful age of 22, Miley Cyrus would spend countless hours of her time into rehearsing just to give out perfect performances for her fans. Whatever energy she had left would go into partying till the wee hours of the morning. Talk about living through the prime years of your life.